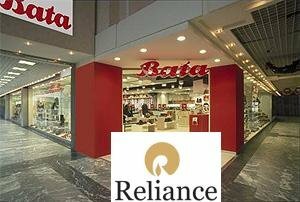 It has been reliably learnt from highly placed sources in the Maker Tower, that Reliance Industries Limited top officials are in discussions with Bata India Limited for a join-venture agreement for Reliance Retail Limited. It could be that Reliance is eyeing Bata’s strong retail presence in Kolkatta where it will launch its retail operations next after the 18th-Oct launch at Hyderabad. A lesser speculative source says, Reliance maybe eyeing Bata’s real estate throughout India. For sure something is cooking betweeen the two.